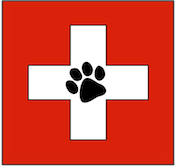 Willowbrook Animal Hospital offers a convenient way to have forms ready to fill out before you come for your visit. You may print the New Client Form by clicking here. Please fill it out and bring it on your first visit to expedite your check-in. Print the New Client Coupon to receive $20.00 off your first visit. Do you have a copy of your pet's medical records from another Veterinary Clinic? 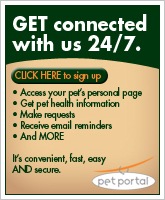 When is the best time to call you to schedule an appointment for your pet? 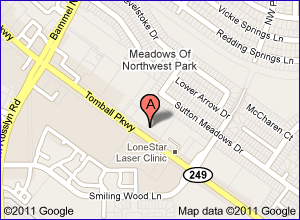 Willowbrook Animal Hospital does not bill for services and payment is expected at the time services are rendered. We accept cash, Visa, Mastercard, Discover, American Express, and Care Credit.